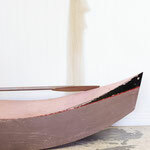 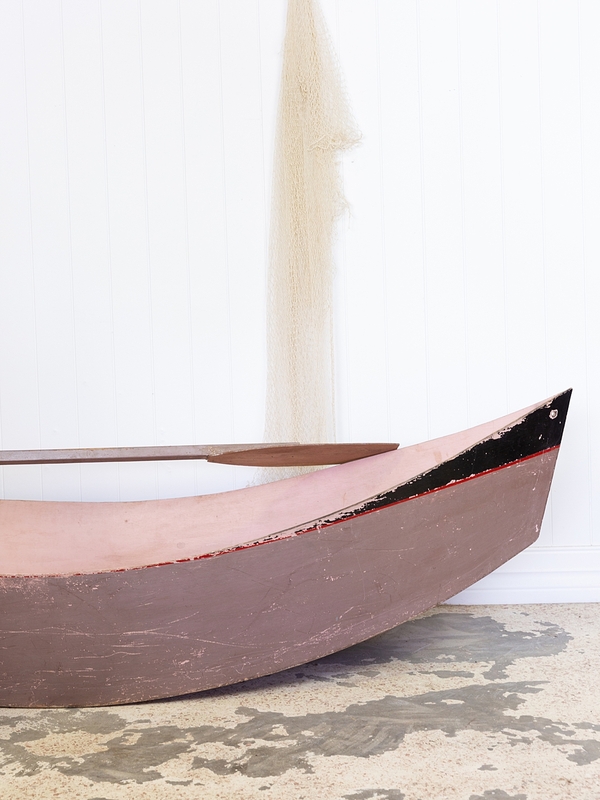 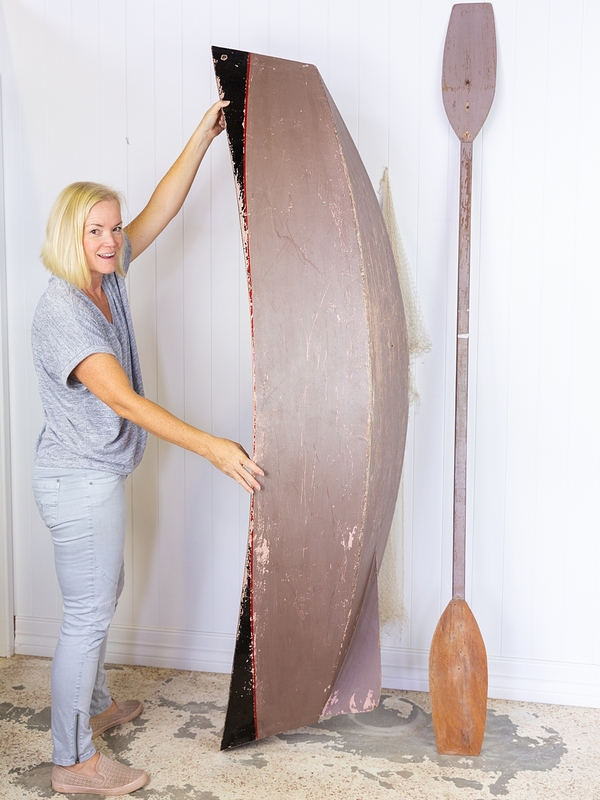 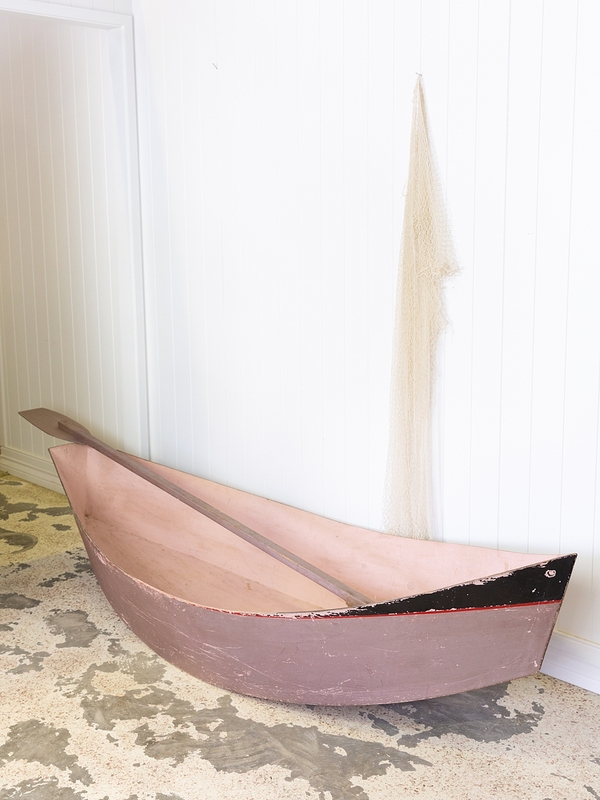 This little rowboat & paddle from the 1960's made from marine ply is perfect to use as a styling prop or display. An awesome display piece for a shop, restaurant or cafe, or for a photo shoot. 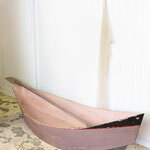 Due the the size of this boat it is available for pick up from our Noosa warehouse only.